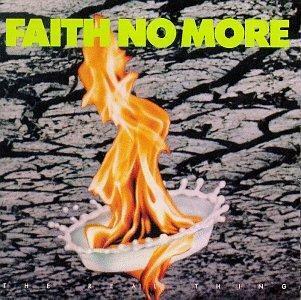 The Real Thing is the third studio album by the American rock band Faith No More. It was first released through Slash Records on June 20, 1989. It was the first release by the band not to feature vocalist Chuck Mosley, instead the album featured Mike Patton from the experimental band Mr. Bungle. On this album, Faith No More advanced their sound range combining heavy metal, progressive rock, hip hop, funk, jazz, and soul.